Early back in 2009, we did some MCLE presentations with Frank Chen, one of the super lawyers. Anyway, while he wrote an article a while ago for ADA compliance, here it is, quoted in part, below. By Attorney Frank W. Chen INTRODUCTION In recent years, there have been a multitude of ADA accessibility lawsuits filed against businesses for alleged violations of the Americans With Disabilities Act of 1990, and corresponding California law consisting of the Unruh Civil Rights Act (Civil Code ? 51 et seq. ), the Disabled Persons Act (Civil Code ? 54 et seq. ), and the building standards set forth in Title 24 of the California Code of Regulations. 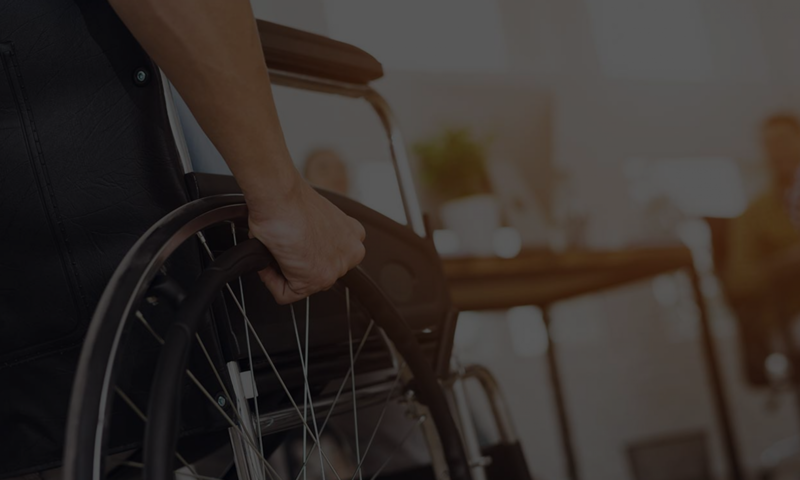 Typically, the alleged violations involve lack of handicapped parking and inaccessible restrooms at businesses such as restaurants, motels, retail stores, and office buildings. Under California law, violators of these standards may be found liable for up to three times the amount of actual damages, but not less than $4,000, plus attorney’s fees and costs, even if the violation is seemingly trivial. Conflicting access standards under California and federal laws, a lack of continuing education for building inspectors and architects, and inconsistent interpretations of state law have made compliance with disability-access standards in California difficult. I didn’t quote all of it, but you can read the rest (including resource citations) below.